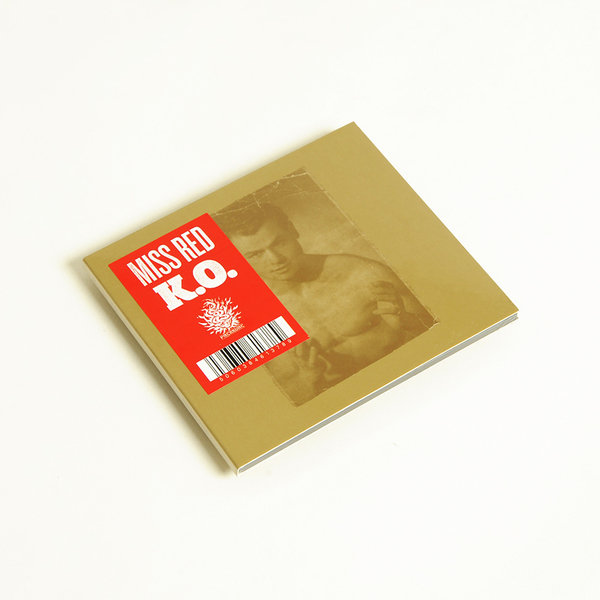 Massive, mutant dancehall album from Miss Red and Kevin Martin a.k.a. The Bug, launched as the first LP on the latter’s Pressure label following the Flame1 project featuring Burial. 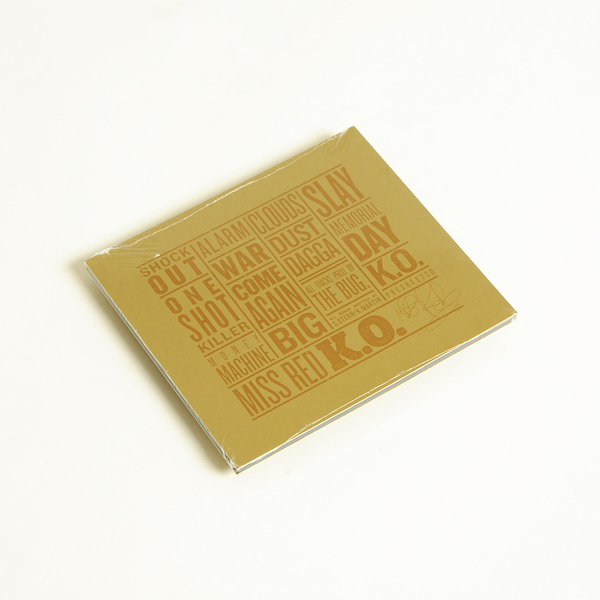 Taking what he needs from ‘90s digi dancehall and the environmental atmospheres collected on his travels, The Bug furnishes Miss Red with a concrète-cracked batch of riddims that neatly juxtapose her float-like-a-butterfly, sting-like-a-bee bars. For the biggest excitement check out their hammering fast chat killer Money Machine, the ruddy acidic wine of Big, and the bashy swag of Slay, but it’s definitely best consumed hot in one sitting, where the textures and space of The Bug’s fiercely unique, biting point production can really take a hold.